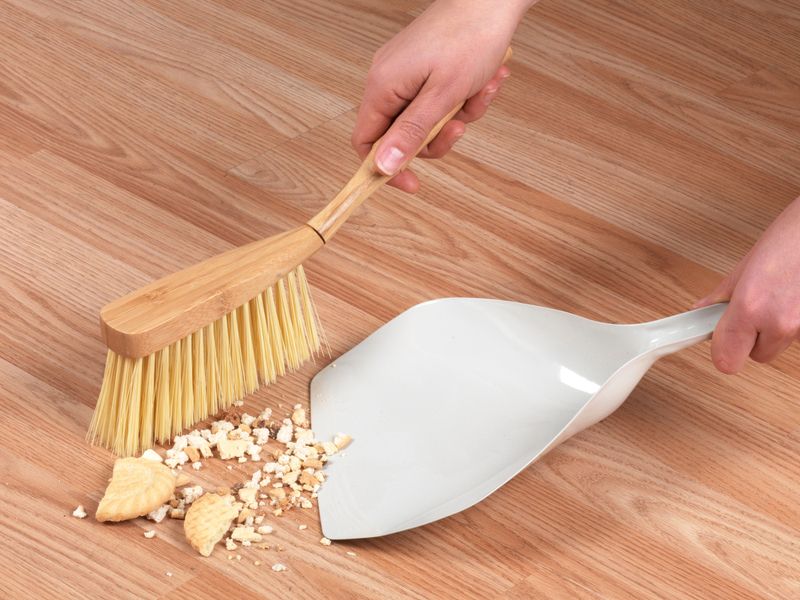 Keep on top of mess with this Beldray Dustpan and Brush Set – ideal for collecting crumbs, disposing of dirt and sweeping up breakages. Made from durable steel and hardwearing bamboo, the set is designed to withstand the demands of a busy family home. 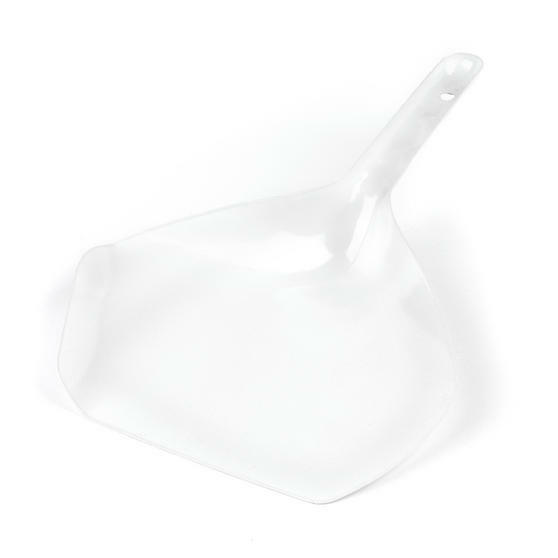 The ergonomic handles also mean you have a comfortable and controlled grip, for simpler and easier cleaning. Made from sustainable materials, you can even be happy in the knowledge that you are doing you bit for the environment. 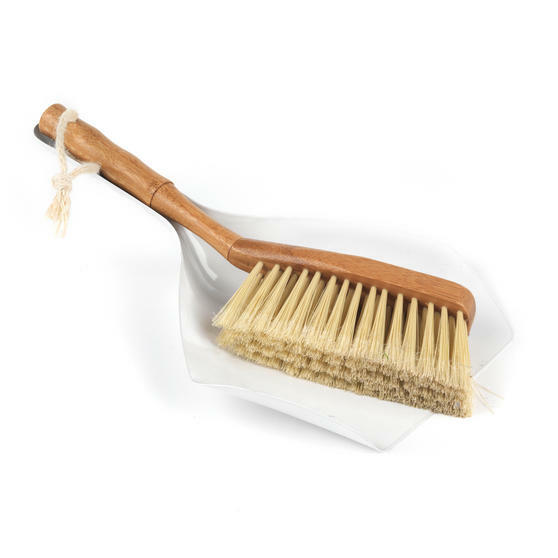 Make cleaning less of a chore with this superb Dustpan and Brush Set, ideal for sweeping up, collecting crumbs and disposing of dirt. 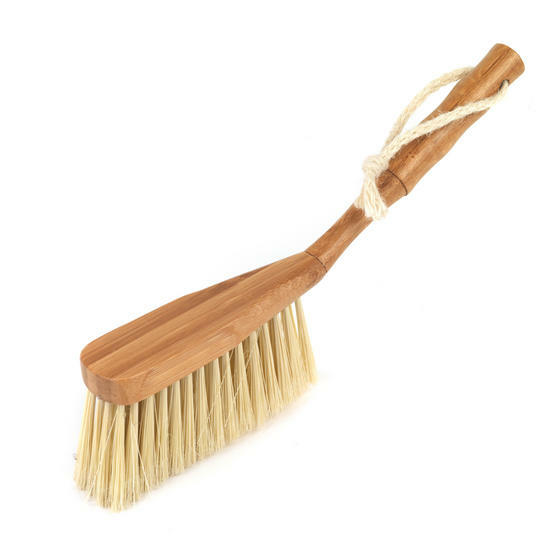 Measuring at 33 x 7.5 x 4 cm, the brush has an ergonomic handle that provides a firm grip and strong bristles for effortless sweeping. Made from durable bamboo, the brush is made from sustainable materials that improve your cleaning while decreasing your carbon footprint. 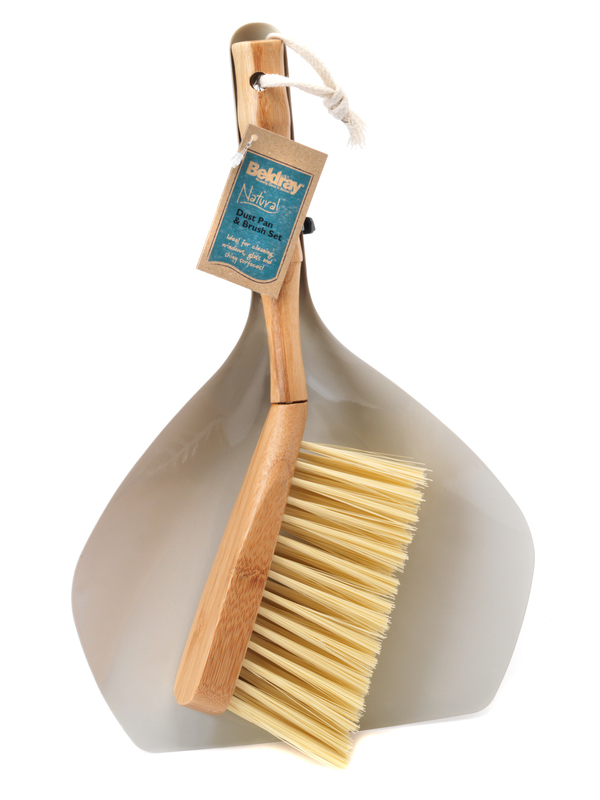 Measuring at 33 x 22 cm, the steel dustpan has a strong and sturdy design that compliments the look of the simplistic bamboo theme. With handy rope ties and hanging holes, the set is not only easy to store but has a classic, stylish look that will enhance any home.